The new racing game, Airplane Rivals Challenge Race is here. Feel the fun by speeding your airplane. Race against all the obstacle and achieve high scores in Airplane Rivals Challenge Race. Easy and fun to play. You can start these airplane race anytime anywhere without wifi or internet connection. And just need little space or your device. 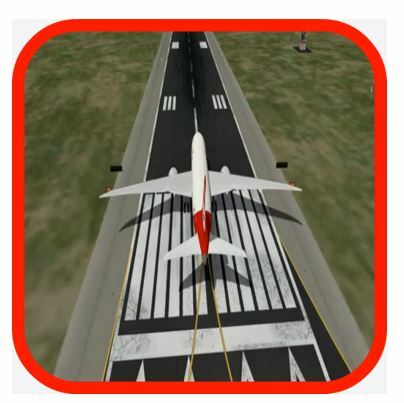 Download this Airplane Rivals Challenge Race, and feel the fun. You can compete Airplane Rivals Challenge Race with your friends too. Hope you enjoy this Airplane Rivals Challenge Race, Good Luck.